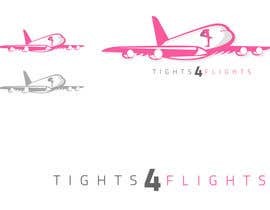 TIGHTS 4 FLIGHTS... 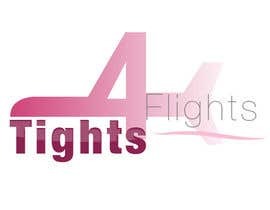 Looking for a fresh and modern logo for a web based sales company that supply tights/hosiery for airline cabin crew at discounted prices. Colour scheme to include pink and grey. 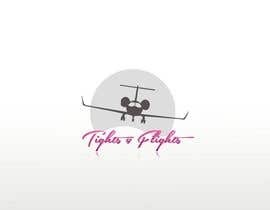 Logo needs to be classy and eye catching. maybe something with an aircraft, glamourous air hostess, trolley bag or something airport/airline related. Just wanted to say to dean95...your logo is brilliant! Perfectly designed, expressed, and to the point! Great job! sir your price is too small..